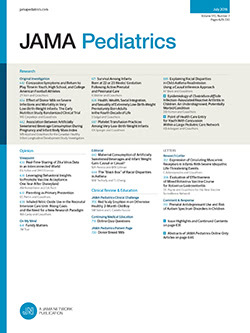 The title of this World Health Organization (WHO) publication touches on an extremely important part of modern pediatrics. The volume is a collection of nine essays by different authors with an introduction by the editor. For the purposes of this volume, childhood begins at conception, as two of the chapters deal exclusively with fetal problems. Clinical implications (such as increased use of amniocentesis) that stem from those chapters apply even more to obstetricians than to pediatricians; as might be expected, an obstetrician is the coauthor of each of them.